BlackBerry is planning on cutting up to 40 percent of its workforce in a move to help the company get a handle on costs and better position itself to take on competitors like Apple and Google. The Wall Street Journal reports that the layoffs will happen by the end of the year and affect several thousand employees. Today is filled with news surrounding BlackBerry. Earlier, the company launched its Z30 smartphone and revealed that BlackBerry Messenger is coming to Android next week (an iOS version is still up for review). However, while that might be good news for the company, the biggest news is that chunk of its 12,700 will no longer be working for BlackBerry by the end of the year. But we probably shouldn’t be surprised — BlackBerry has been having multiple rounds of layoffs this summer, although they paled in size to today’s news. Earlier this month, it was reported that the company laid off half of its US sales team. During its Q4 2013 earnings, the company posted a $84 million loss even with a 13 percent increase in revenue and shipping 6.8 million smartphones. 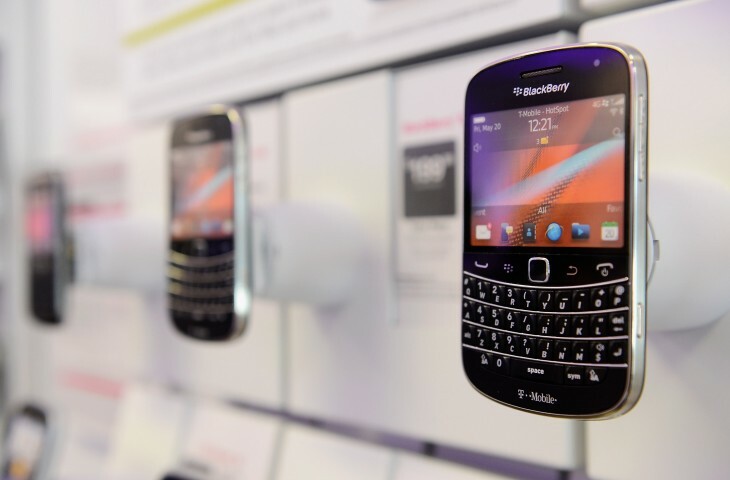 Will this effort help make BlackBerry more appealing to potential acquirers? It’s known that the company is shopping itself around, but some suitors probably are more interested in its operating system and keyboard patents. However, how this reported staff reduction effort affects things is unknown.